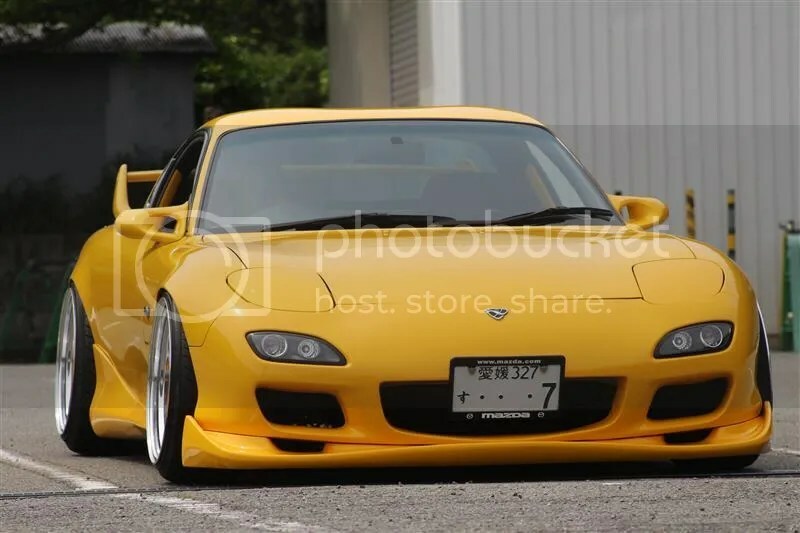 I honestly don’t remember how many times I’ve posted this car on the blog, but when something is this perfect, you can’t help it but keep posting about it. 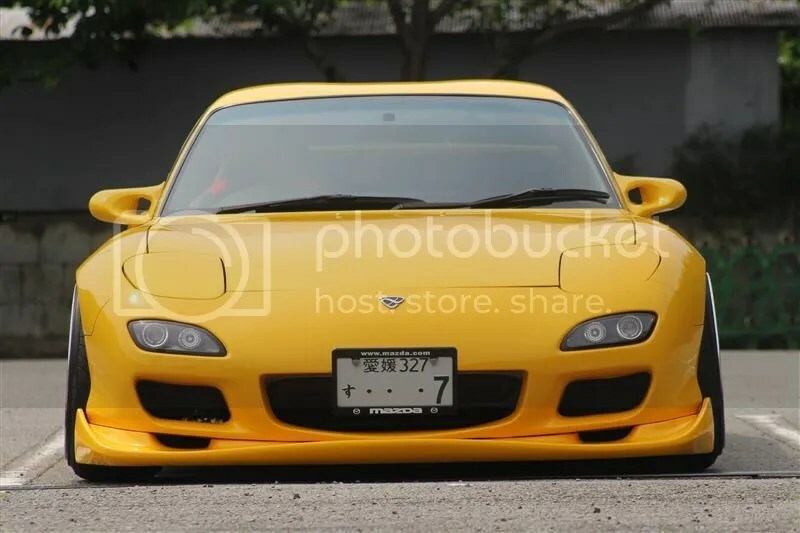 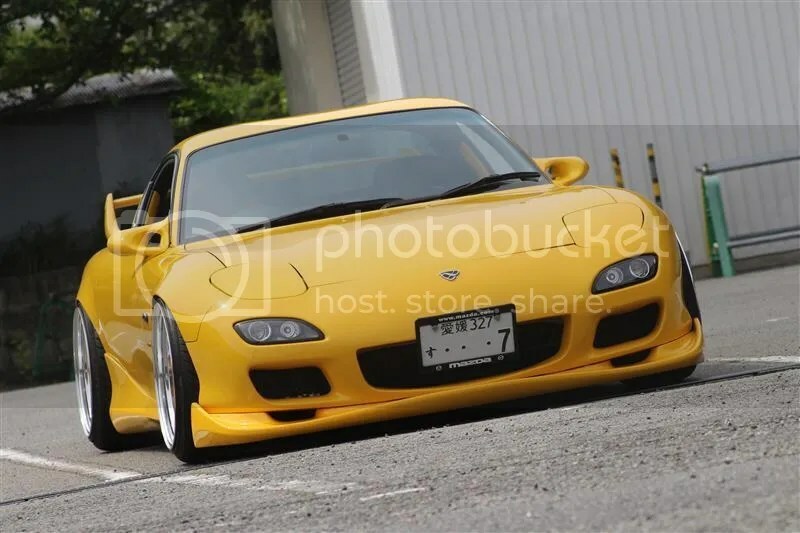 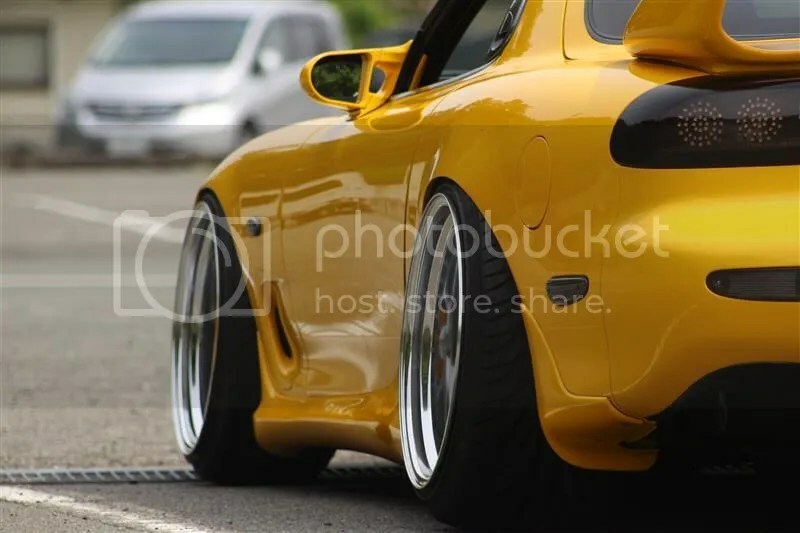 The thing that really drew me to this RX7 has always been its simplicity and the perfect utilization of minimal modifications to achieve a look that rivals wide bodies and extensively modified cars. 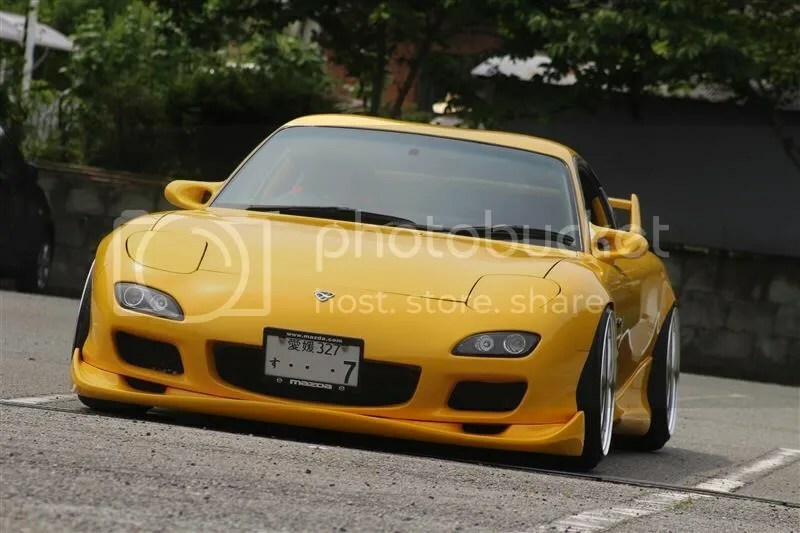 The Eurou front end is probably my favorite aspect of the car. 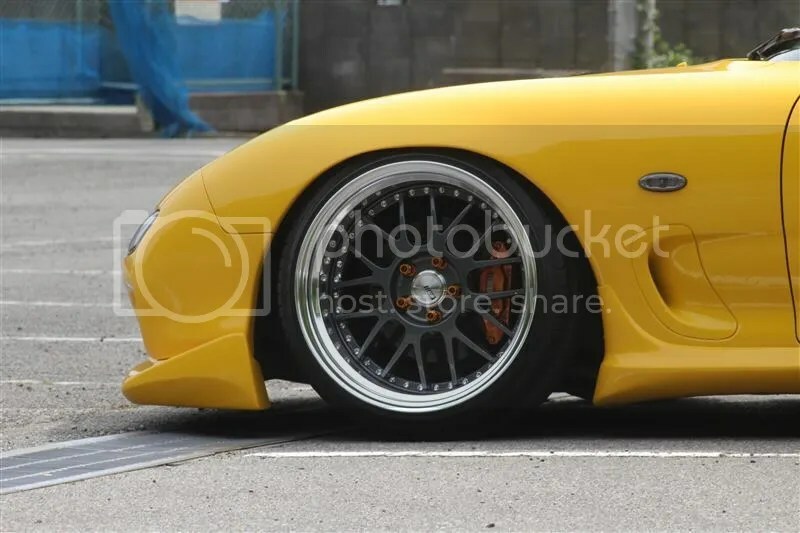 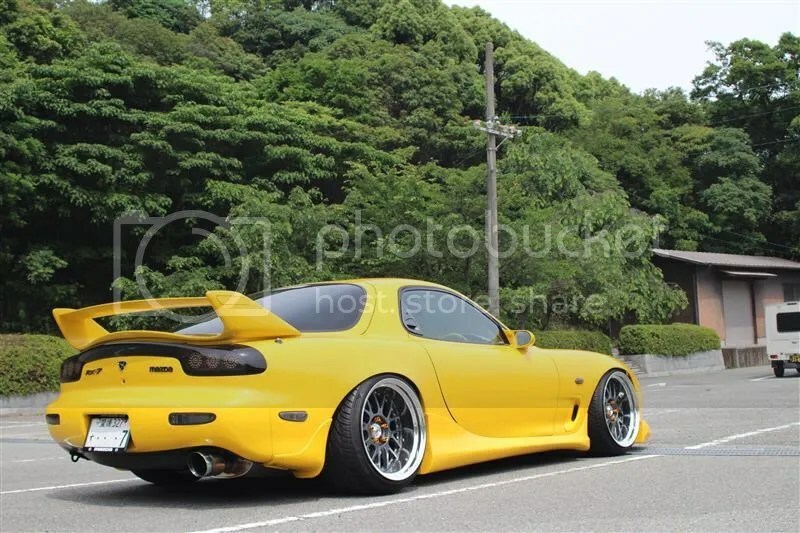 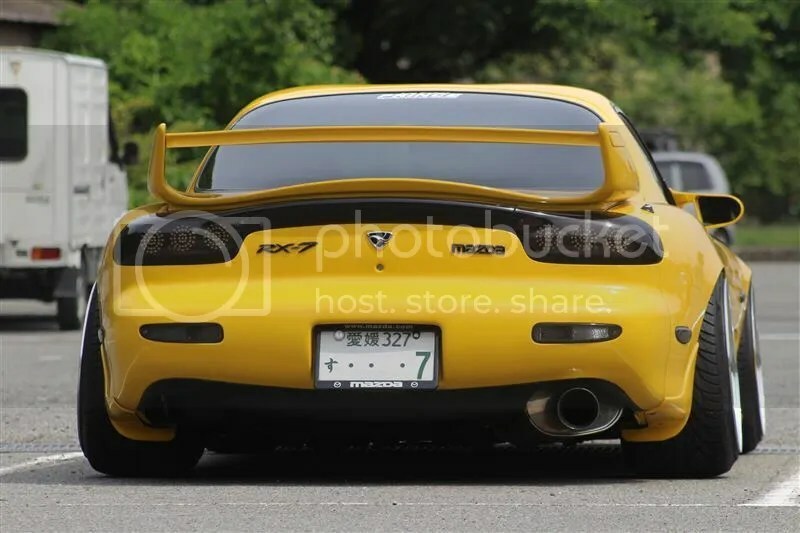 This RX7 was rocking Work Kiwamis before switching over to these SSR Professor MS1. 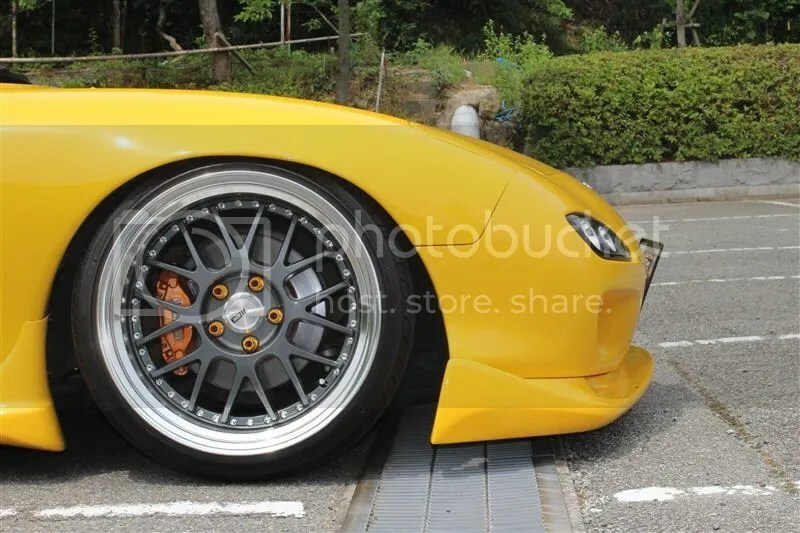 18×10 +11 and 18×12 +11 front and rears, respectively. 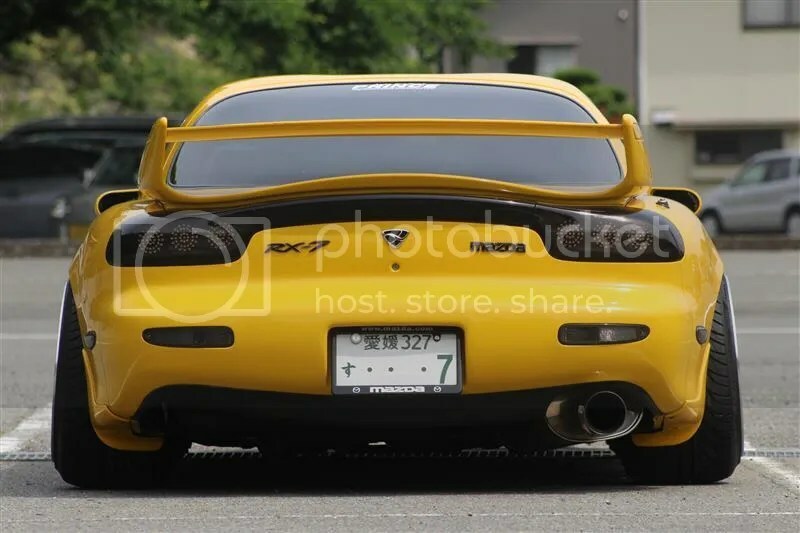 The back side is not too shabby as well.